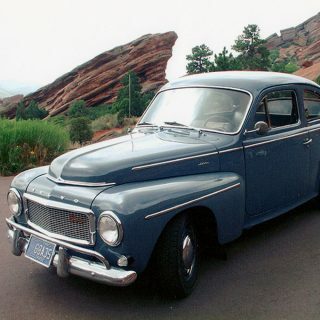 Boxy Volvos from yesteryear are nothing out of the ordinary. 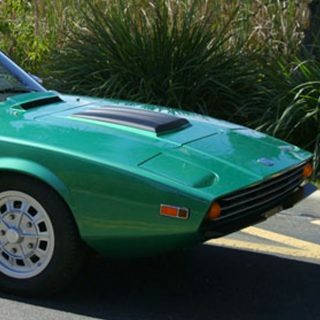 However, this 1981 262C Bertone is not your usual Swedish brick. For starters, its design was inspired by an American car–the Lincoln Mark IV–and final assembly was performed by Bertone in Torino, Italy rather than Sweden. 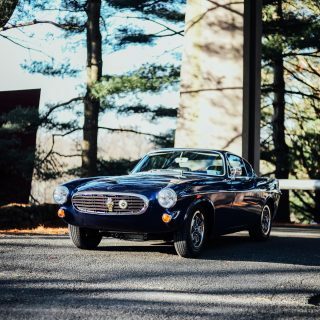 The coachbuilder added a custom greenhouse, a rakish angle to the windshield, and a leather-and-wood interior, transforming an ordinary 262GL two-door into a chopped-roof luxury coupe. 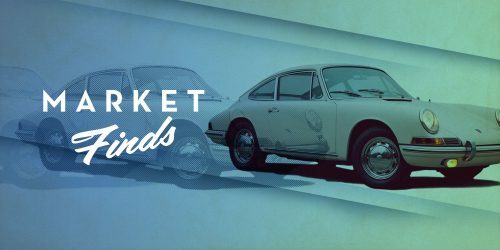 Journal Ten Classic Cars You Need to Import Now! I LOVE IT! Being a Volvo C70 1998 owner myself, I cannot help but love ’em. 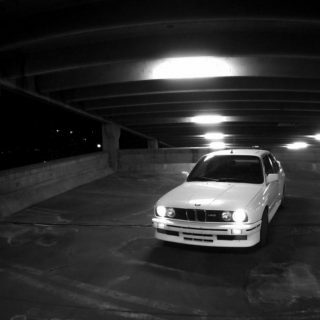 Hi Andre – I’m also a ’98 C70 owner – black, 5 speed manual, tan leather. I love the car but it’s getting a little harder to service. What do you think of the value for these going forward (not that it matters as I intend to hold onto it as long as I can)? But is it a 4 speed with Volvo’s funky overdrive with the switch on the top of the knob? 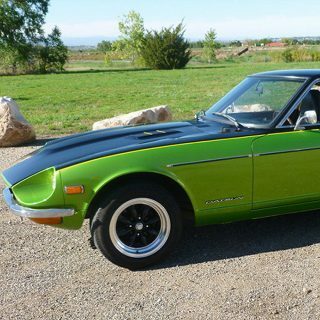 If there’s one thing I loved about my old 242GT, it was being able to flick that switch to downshift and pass on the freeway instead of actually having to push in the clutch and shift! 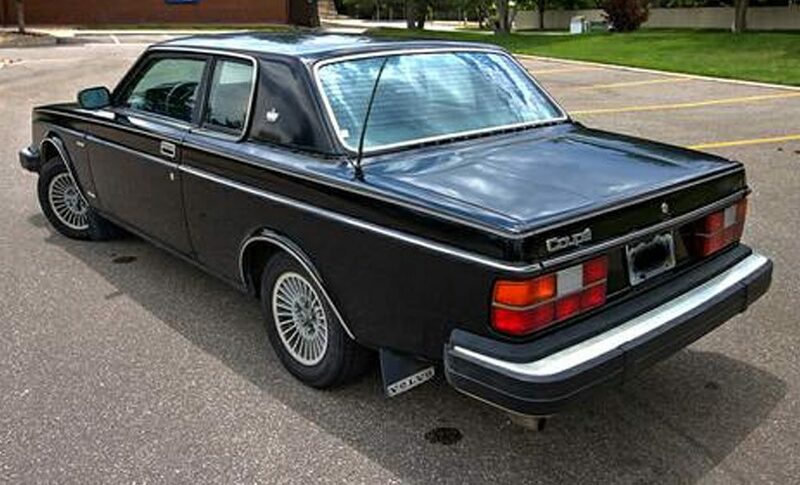 The one you want is the successor to this model, the Volvo 780 Coupe, which was imported from 1987 through 1991. Also styled by Bertone, it didn’t look anything like this backyard hack job, but it did look like a Volvo, even though not one panel was shared with its 760 stablemates. 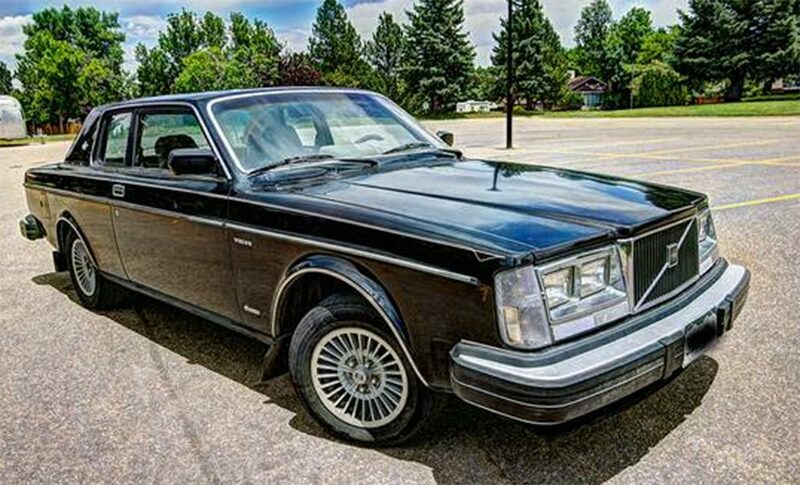 Add a gorgeous Italian leather interior and Volvo’s healthy and robust 4-cylinder “red block” turbo, and you had one very stylish (and rare) cruiser. Just don’t prang it, body parts are unobtanium. 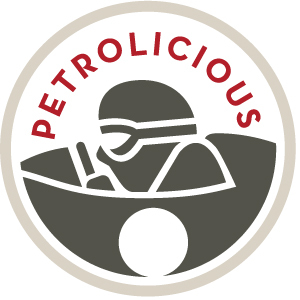 How about a feature on this? I know everything’s been tweaked, but it looks like Volvo told Bertone they could only mess with anything higher than the door. I wonder how a chop topped 242 would look compared to this. 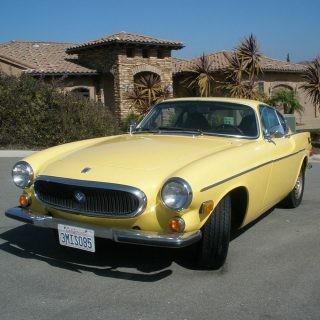 My grouchy Volvo mechanic, Bob, had 3 of those sitting in his yard. He said that they were his absolute favorite Volvos. I like them a lot, too, they look oddly pretty, especially in person. What a cool Volvo. Never knew they existed, and now I want one. Plus, it’s a manual!